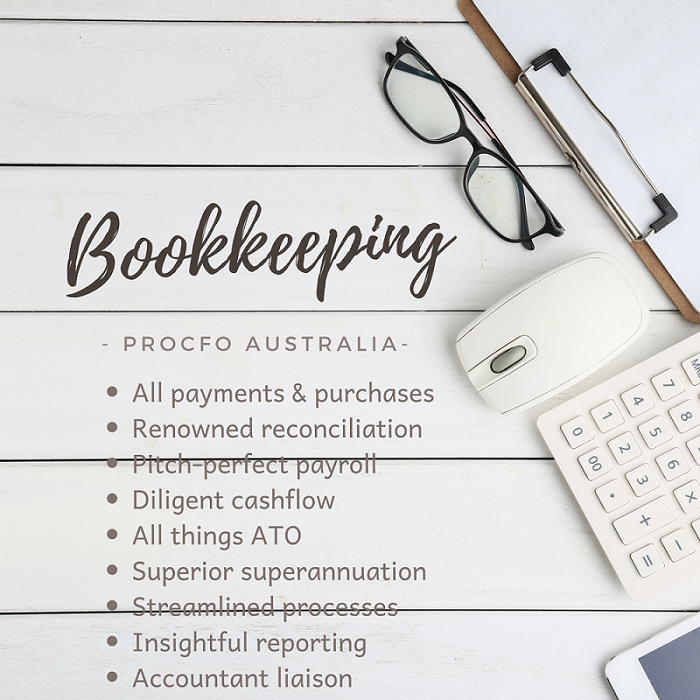 You’ll see many reasons for choosing proCFO to look after your bookkeeping as you wander through our website. The convenience of our cutting-edge cloud-based technology, the honesty underpinning our service philosophy, or the efficient way we work to name a few. But most important of all is the degree of expertise we’ll bring to your business… proCFO is like having a full time financial specialist on your team, committed to making a big difference, at a tiny fraction of the cost.